The following questionnaire will help us adapt OST PST Viewer to your environment and give us more chances to help you take the right decisions. What other OST PST Viewer solutions are you using? 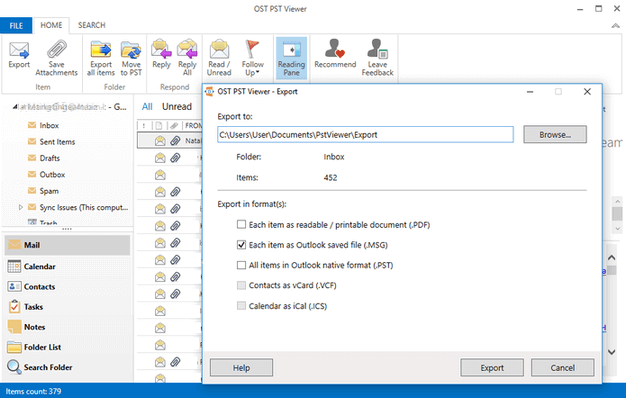 What OST PST Viewer Pro Edition features are you interested in?